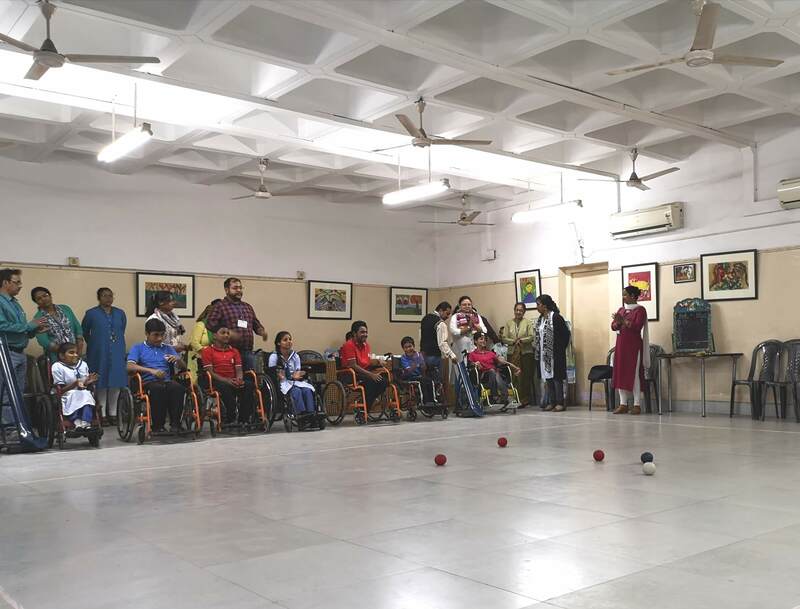 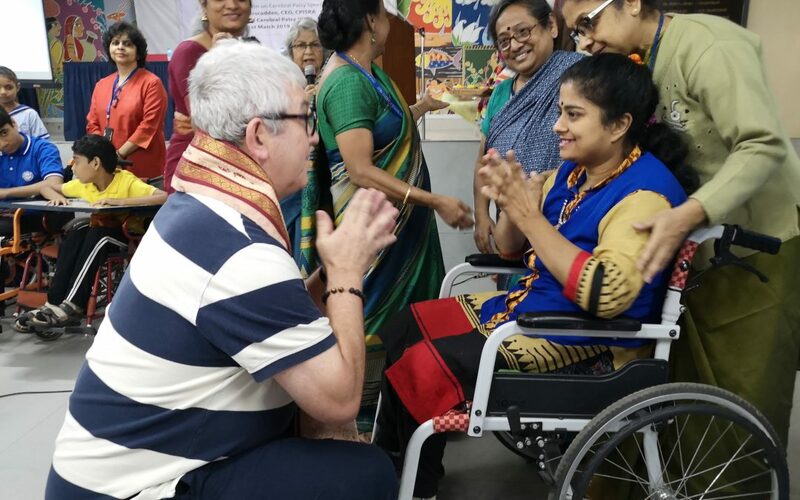 Craig Carscadden, CPISRA’s Chief Executive, and Lauren Milstead, Development Manager, spent 4 days visiting different organisations in Kolkata and Bangalore, as well as meeting the with CPSAI (the Cerebral Palsy Sports Association of India) and the SACPSF (The South Asian Cerebral Palsy Sports Federation). 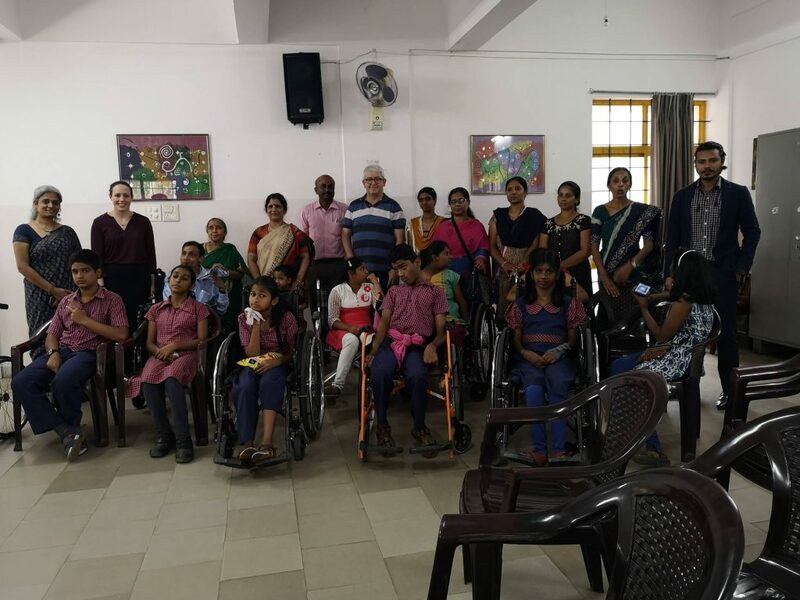 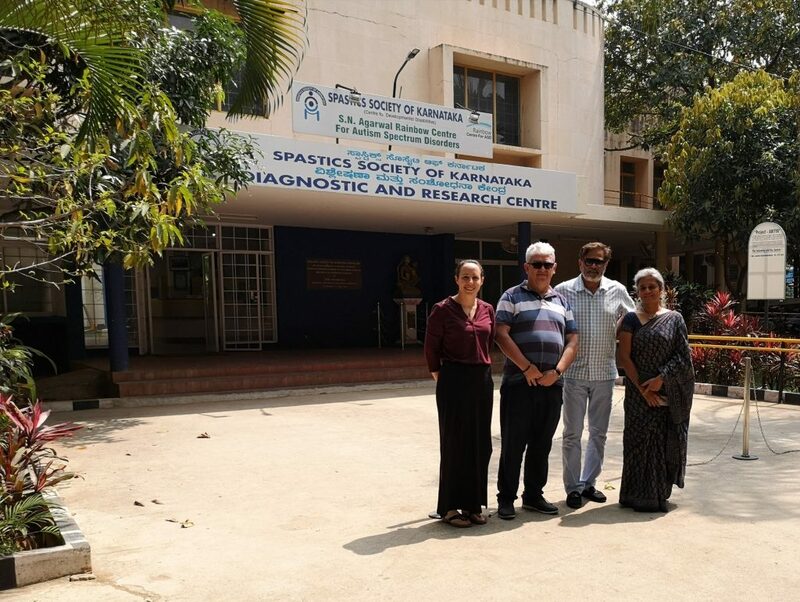 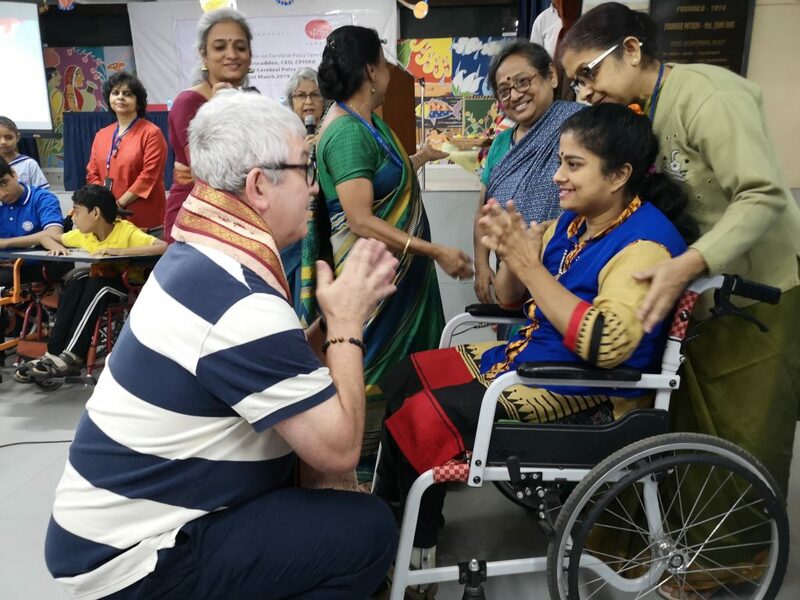 The final meeting of the trip was held at the Association of People with Disabilities (APD) in Bangalore, another fantastic facility offering educational, vocational and therapy services to people with disabilities. Lauren presented a powerpoint on CPISRA’s vision and programmes, and APD shared their expertise and desire to increase sport programmes in their centres. 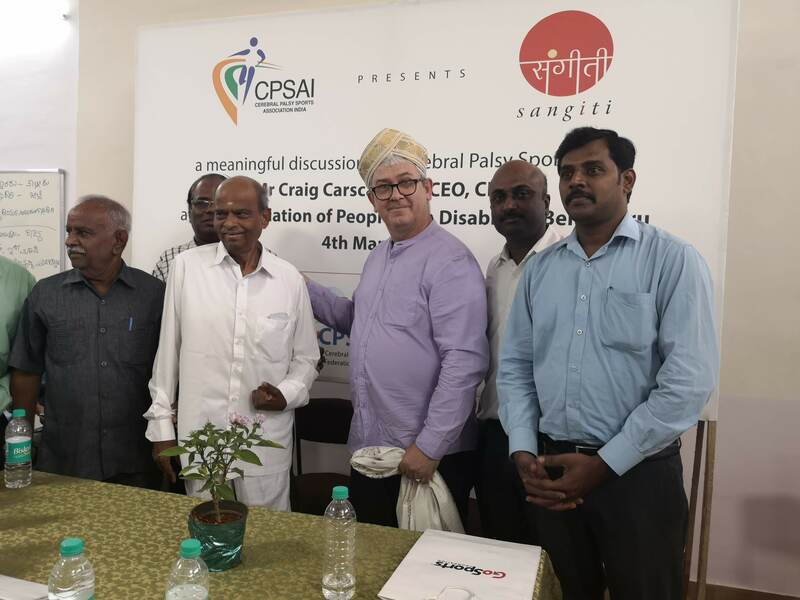 Many other sports organisations and NGOs were present, and a meaningful discussion was held.